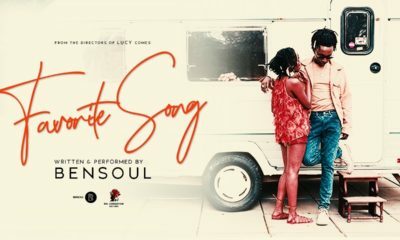 Co-written by the talented Kenyan songwriter and singer: Nviiri The Storyteller and produced by Sauti Sol, “Melanin” becomes the debut single off of Sauti Sol’s upcoming music project titled “Afrikan Sauce” – set for release over the next 12 months. 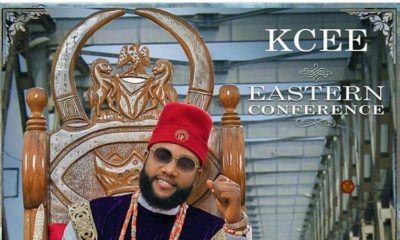 The track showcases Sauti Sol’s authentic afro-pop perfectly fused in R&B and Patoranking’s dancehall magic, giving off the best of both worlds. 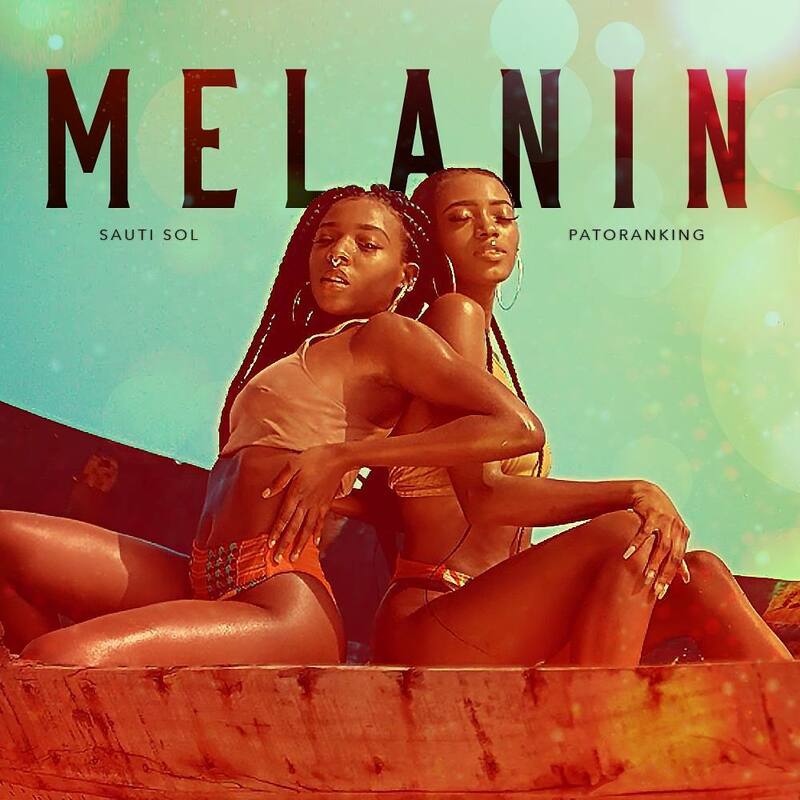 Having maintained friendship for many years, while watching each other grow into continental greats, Sauti Sol and Patoranking unite in “Melanin” to deliver a powerful collaboration with a strong message; celebrating women of color. Africa’s top music video director, Clarence Peters redefines Afrocentric meets Caribbean vibes in this Lagos shot music video, with rain pouring, slow motion dancing and steamy scenes.